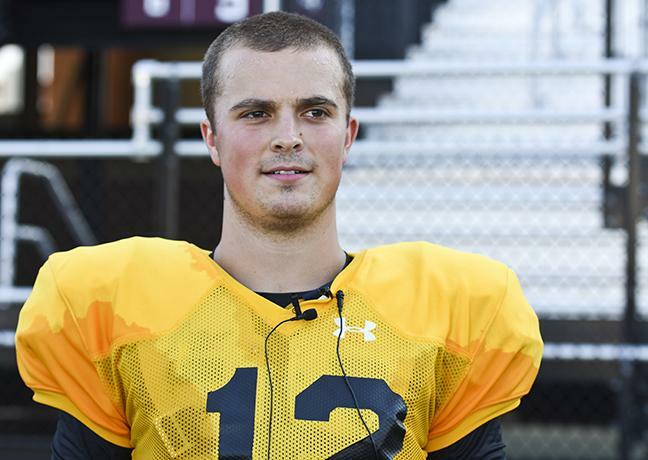 The Missouri Valley Football Conference named senior starting quarterback Josh Straughan as its Newcomer of the Week on Sunday evening. 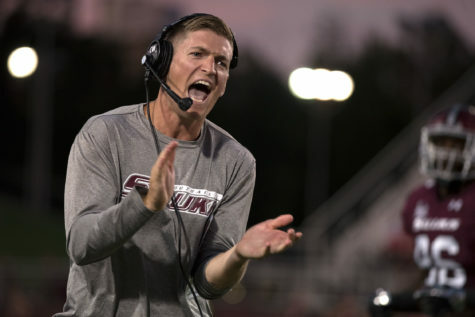 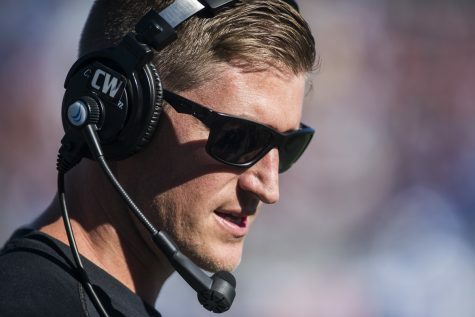 On top of receiving the accolade, Straughan also set an SIU debut record with 367 passing yards during the team’s 38-30 loss to Florida Atlantic on Saturday. 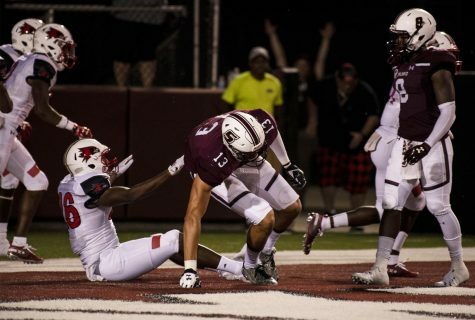 The 367 yards are an MVFC high and fourth in the Football Championship Subdivision in Week 1. 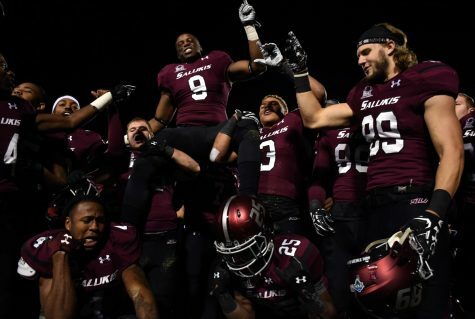 The mark is also eighth in SIU single-game history. 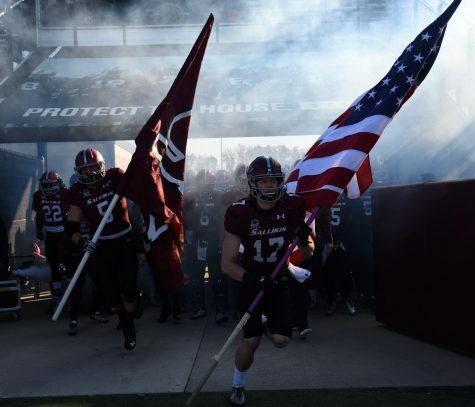 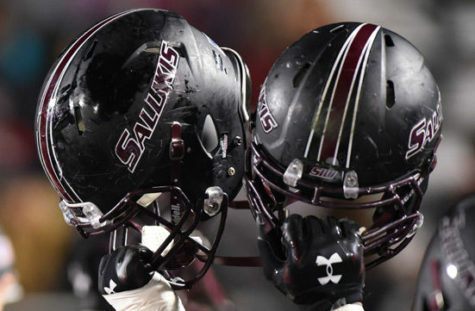 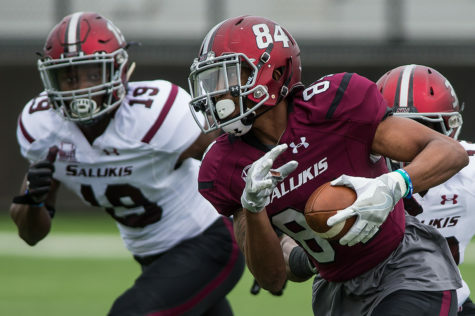 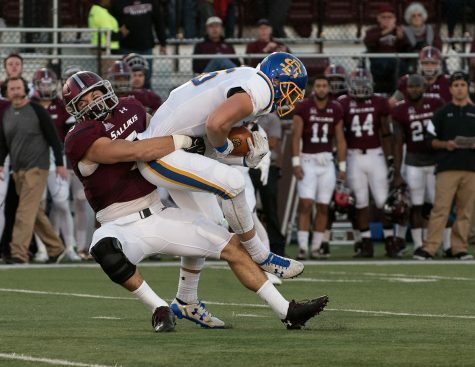 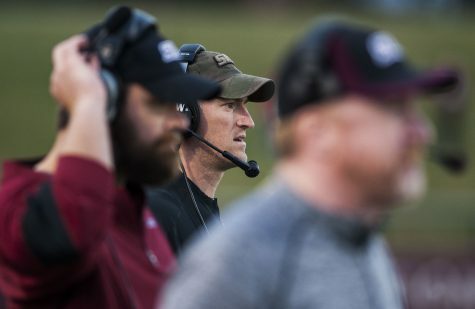 SIU will host SEMO in the home opener at 6.p.m Saturday Sept. 10 at Saluki Stadium.